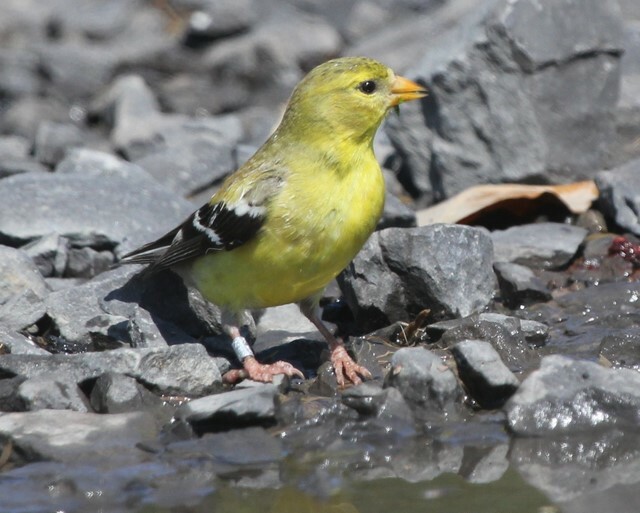 brookser	Local Banded Bird Photos	Comments Off on MORE RESIDENT BANDED BIRDS! August 8, 2012. 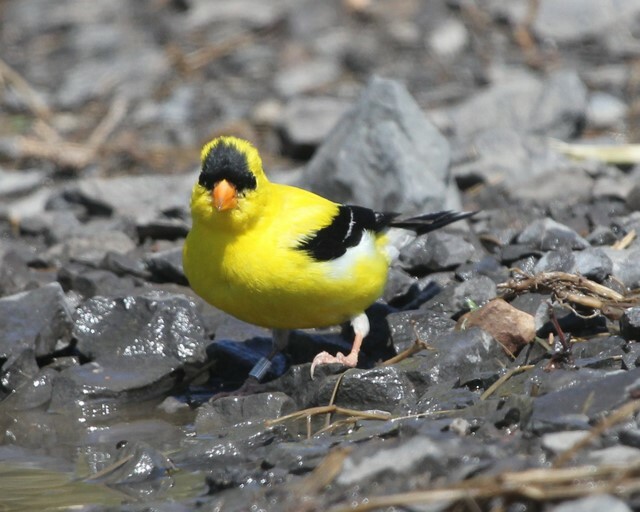 ‘Kathy’s Kamera’ finds our banded birds everywhere! Here are two more! 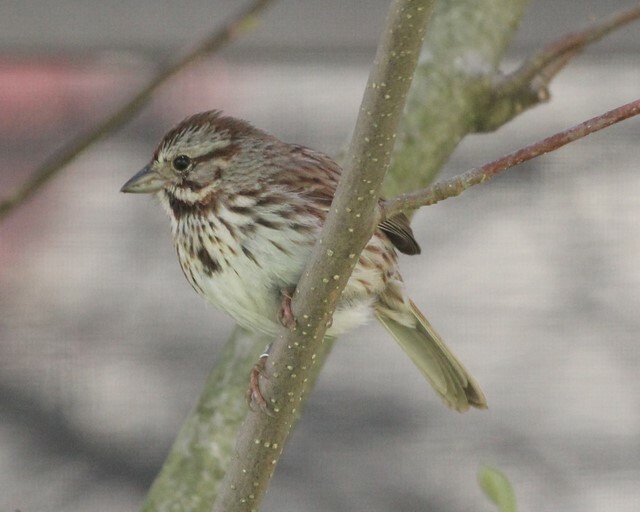 brookser	Local Banded Bird Photos	Comments Off on Resident Banded Birds! April 17. 2012. Kathy Habgood decided to photograph the Magnolia tree blooming at the BBBO house. 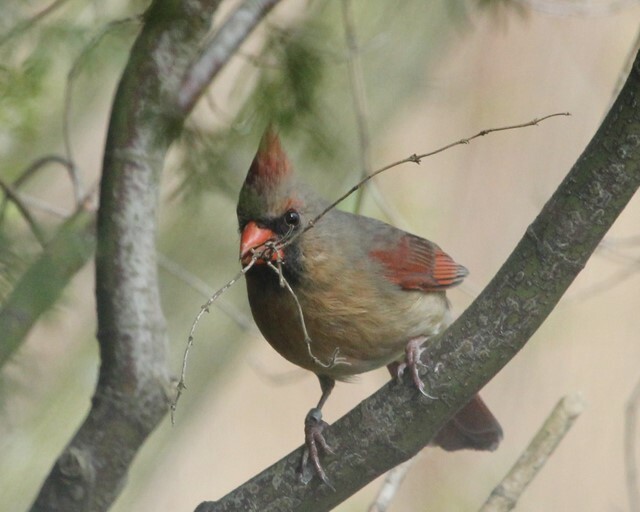 She noticed a cardinal building a nest, and then saw its mate …. and both of them were wearing BBBO bands! 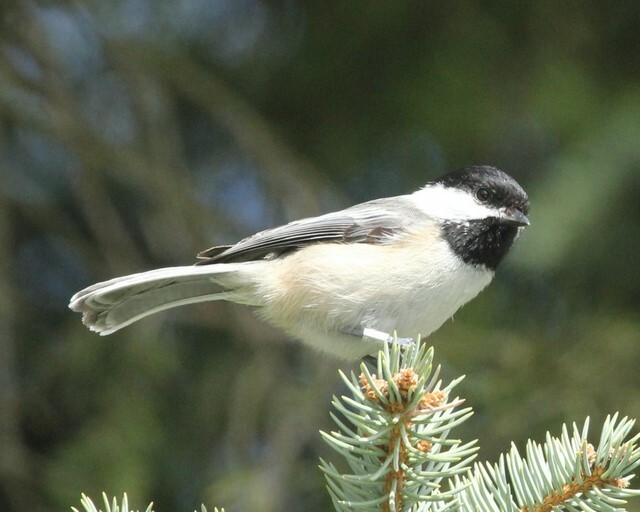 Then she saw a chickadee and a Song Sparrow in the yard, wearing shiny bands!